Applications for Undergraduate Research Awards (URA) to support projects conducted during spring semester are due Monday, October 17. For over three decades, the Miami University Senate has sponsored the URA to provide Miami undergraduates with a faculty-mentored experience in developing grant applications. These partnerships are meant to encourage discovery and stimulate creative activity. Typical awards range from $150 to $500, but individual projects of exceptional merit or projects involving student teams may be funded up to $1,000. Each individual or team project must be endorsed by a sponsor who certifies that the project is worth doing, has educational value to the student(s) and can be accomplished in the proposed time frame. The aim and result of specific projects supported by the program may be modest as long as the work can reasonably be interpreted as research or a creative endeavor. Students may submit individual projects or team projects. Each individual student project or team project must be endorsed by a sponsor who certifies that the project is worth doing, has educational value to the student(s) and can be accomplished in the proposed time frame. Full program guidelines and application instructions are available here. Photo of ORU by Miami University Photo Services. 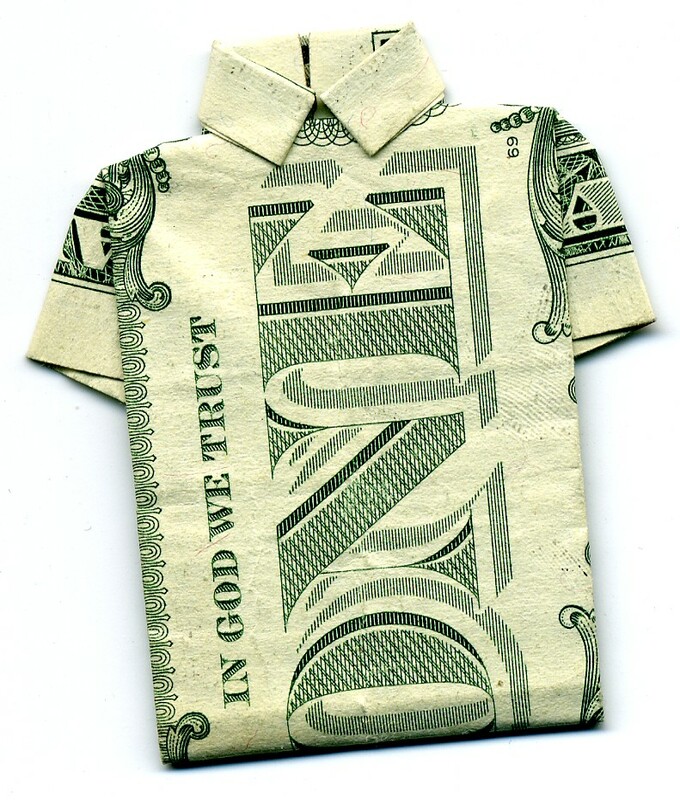 Dollar shirt origami photo by Leonid Domnister via Flickr, used under Creative Commons license. This entry was posted in Internal funding support, Undergraduate research and tagged funding, research, undergraduate. Bookmark the permalink.